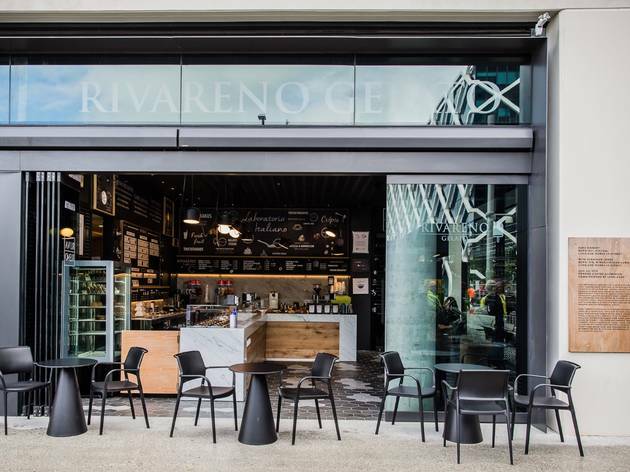 We named RivaReno the best gelato in Sydney and now you can get your hands on the creamy Italian treat at two locations. 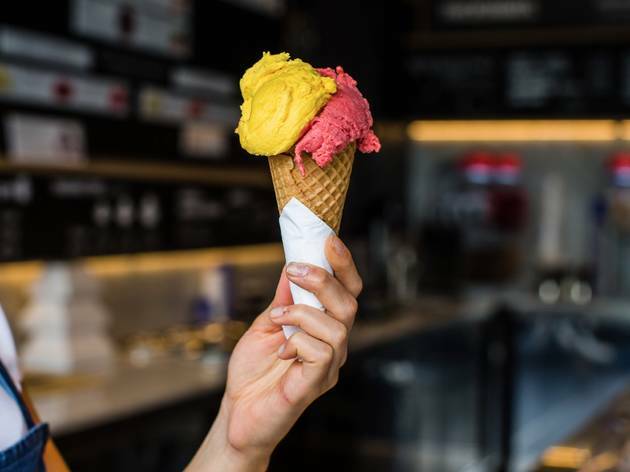 Not only is a second shop opening in Barangaroo, but the Darlinghurst shop is also getting a facelift. 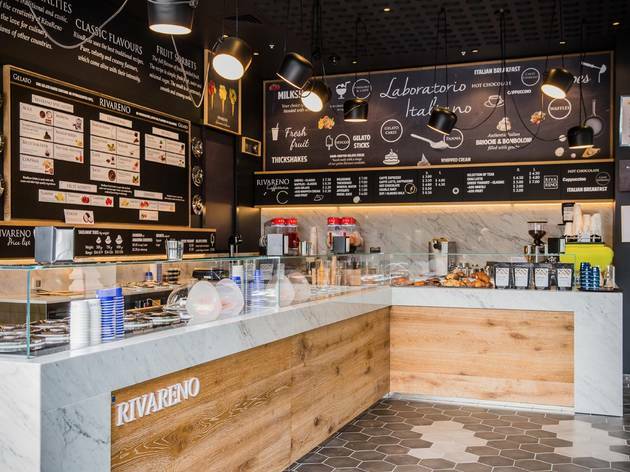 RivaReno has 26 flavours of gelato and four granitas, all made with the finest Italian ingredients. 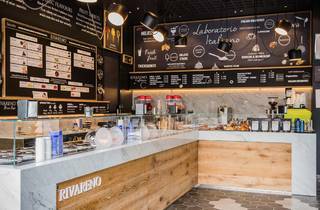 Knowing how good their gelato is, we can't wait to find out how good the waffles, crepes, and bombolini (Italian doughnuts) are. 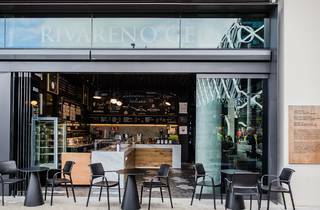 That's right, the new shop also has a cafe open from 7am-4pm that also serves coffee and Italian hot chocolate. 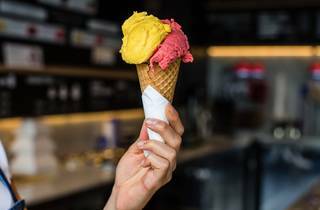 They'll serve gelato from midday until close.